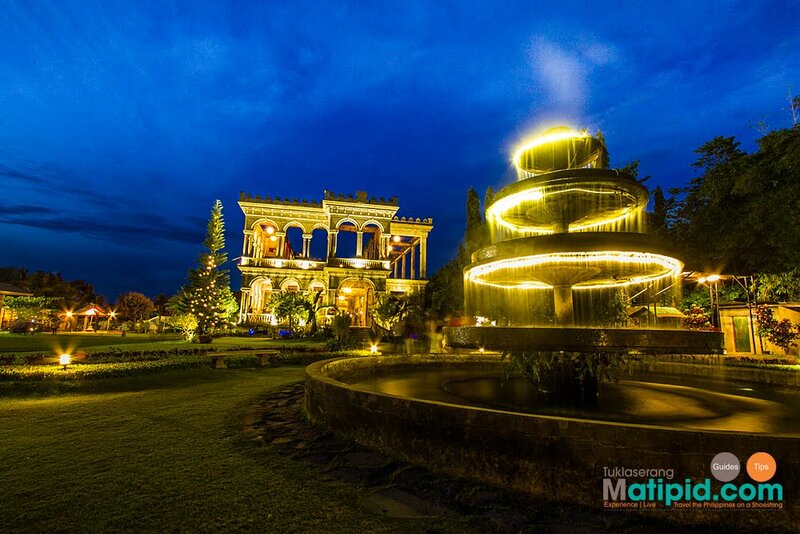 Touted as the Taj Mahal of Negros, The ruins is the most visited attraction in Bacolod. 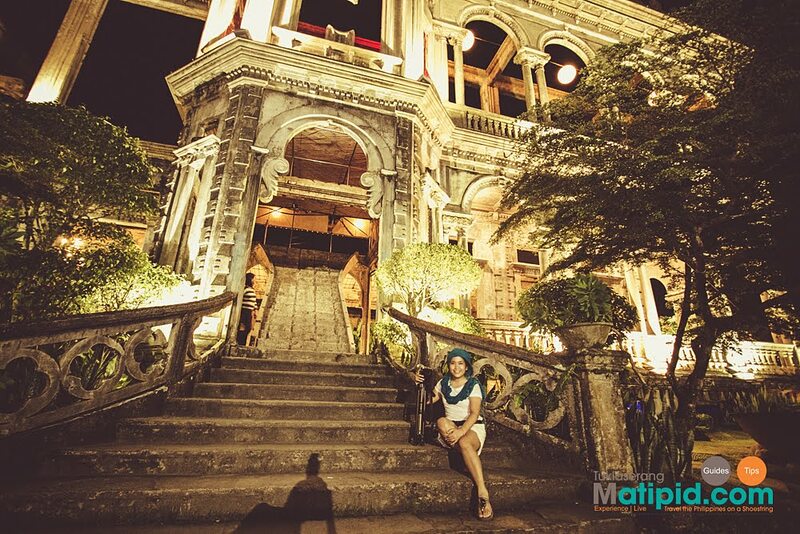 The Ruins history dates back to 1900, when a sugar baron Don Mariano Ledesma Lacson fell inlove with Maria Braga. A few years later they got married and blessed with 10 children. 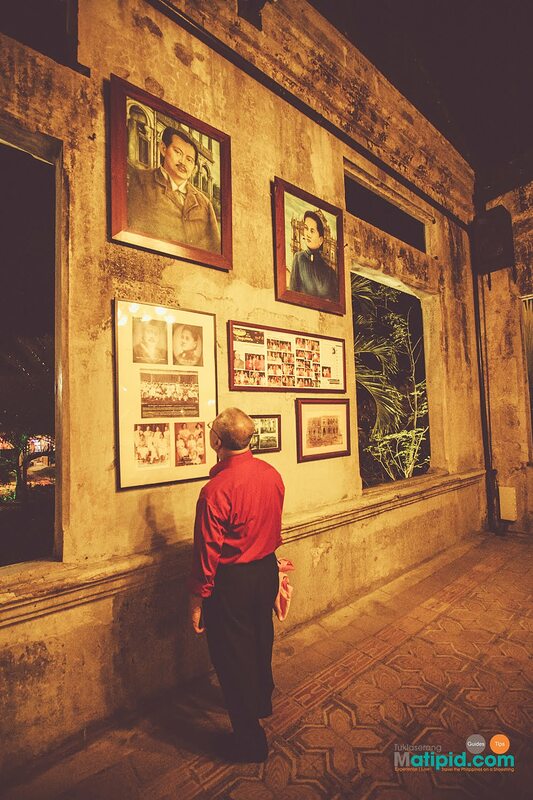 They lived in Mariano’s ancestral mansion in Talisay City. Unfortunately, Maria was pregnant with their 11th child and had an accident. She slipped in her bathroom and she can’t withstand to travel to the nearest physician. Don Mariano ordered his horseman to fetch the physician in Silay. It took two days for the horsemen to reach the physician but Maria and her child died before the physician arrived. To overcome his sadness and grief, he decided to construct a mansion in honor of his wife. The fixtures including the fountain found in the buildings façade is bought abroad. The mansion met its sad fate during the early stages of World War II when guerilla fighters in the Philippines burnt the mansion to prevent Japanese forces from utilizing it as their headquarters. 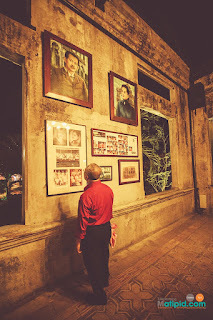 To this day, the mansion lies in the middle of the sugar plantation and a top tourist destination when visiting Bacolod. 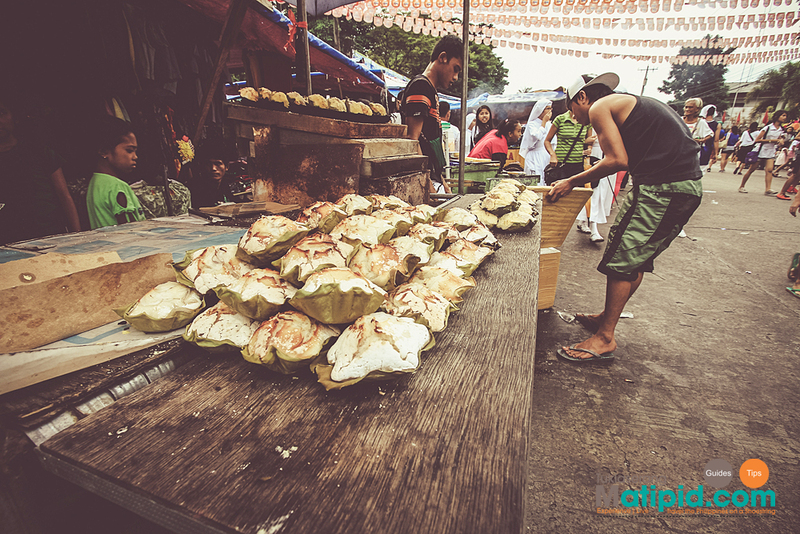 Made more famous by Trip advisor and ABS-CBN’S soap opera “ Ikaw Lamang”. Opens everyday from 8:00am to 8:00 pm. • Ride a jeepney going to Mandalagan, then get off at Pepsi Bottling Plant. Fare is around Php 10.00. At the right side of the road, there is a tricycle terminal with a big RUINS TERMINAL signboard where you can hire a tricycle going to the ruins. Fare is around Php 30-40. By the way the mansion is nestled in the middle of a sugarcane plantation hidden from the main highway. 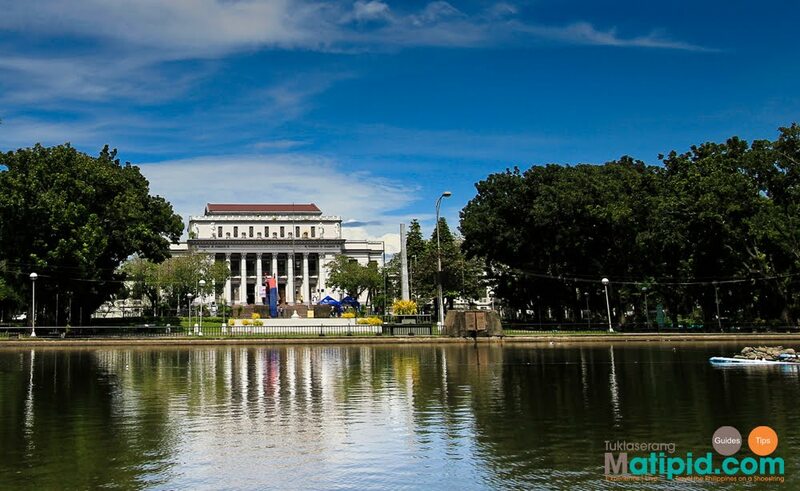 · You can easily reach the mansion by taking a metered taxi in downtown Bacolod. Fare will cost around Php 100 – 200. Constructed and Inagurated inJanuary 20, 1882. 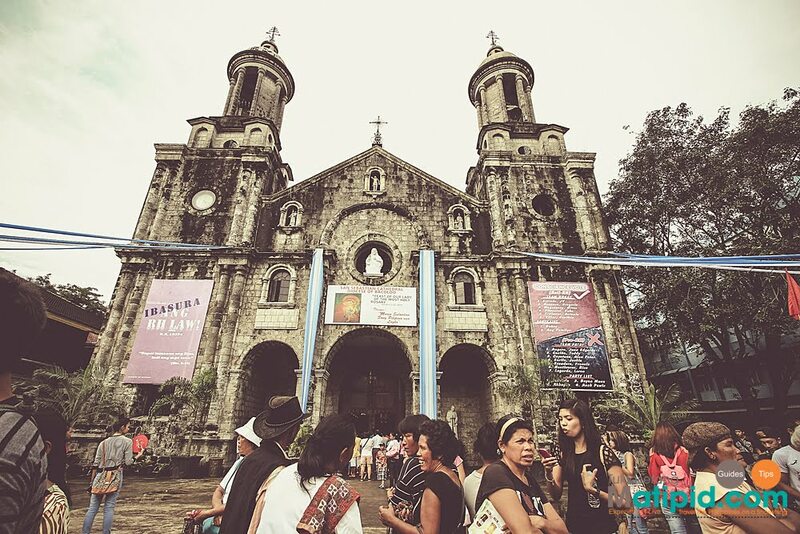 It became a cathedral in 1933 and is one of the century-old churches found in Negros Occidental. 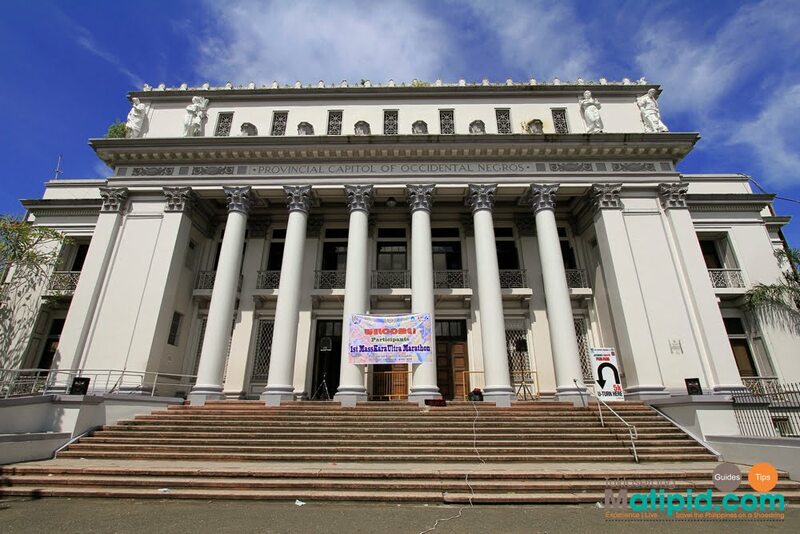 It gain notoriety during the heat of the Reproductive health bill where the church displays anti – Rh bill tarps in the church façade. A provincial park located in the heart of Bacolod. 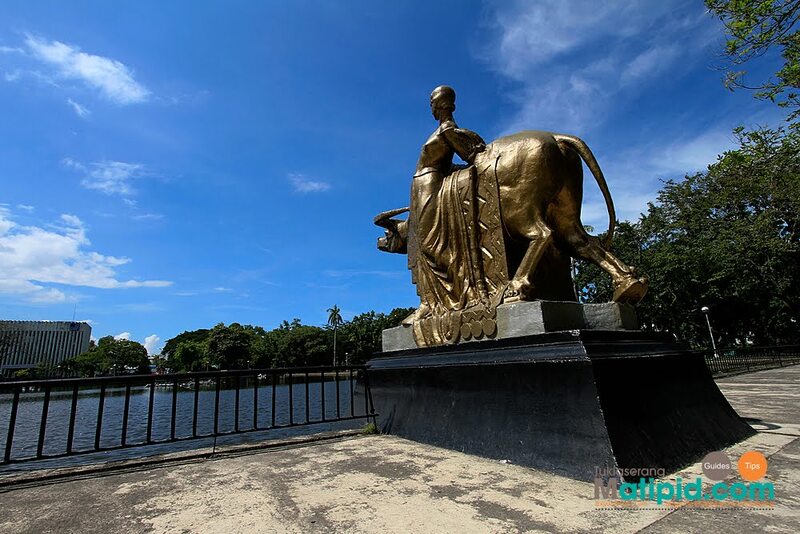 Sculptures in the lagoon are made by the famous Italian Sculpture Franesco Monti. Unfortunately, we weren't able to visit the EL IDEAL Bakery, a heritage bakery in Silay. I heard that they served delicious pies and good food in vintage aura.